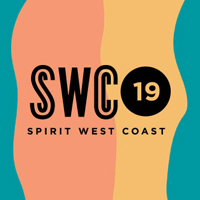 This summer Transparent Productions and Celebration Concerts host the 23rd Spirit West Coast festivals in three cities across California; Concord, Ontario, and San Diego. The Inland Empire location returns to the air conditioning Citizens Business Bank Arena in Ontario on June 8th. The San Diego event will be at area’s primary concert amphitheatre rather than at the fairgrounds. Headliners include: For King & Country, Rend Collective, Zach Williams, and others! These single day, multi-artist festivals mix music with family fun and includes vendors, food, and games. 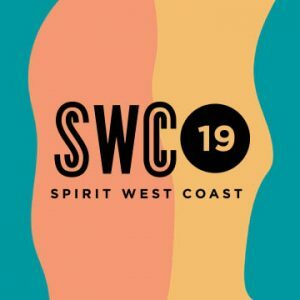 The heartbeat of Spirit West Coast is to bring people together to worship and experience God and celebrate their faith while enjoying some of the top artists in Christian music. These festivals are the premiere summer Christian music events in California; events where people gather to experience God’s presence and renew their faith.